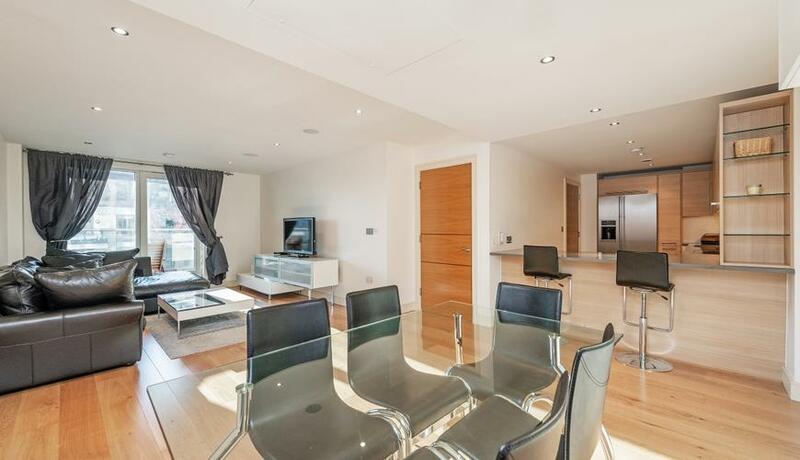 A modern and bright two double bedroom apartment in the popular Imperial Wharf development. 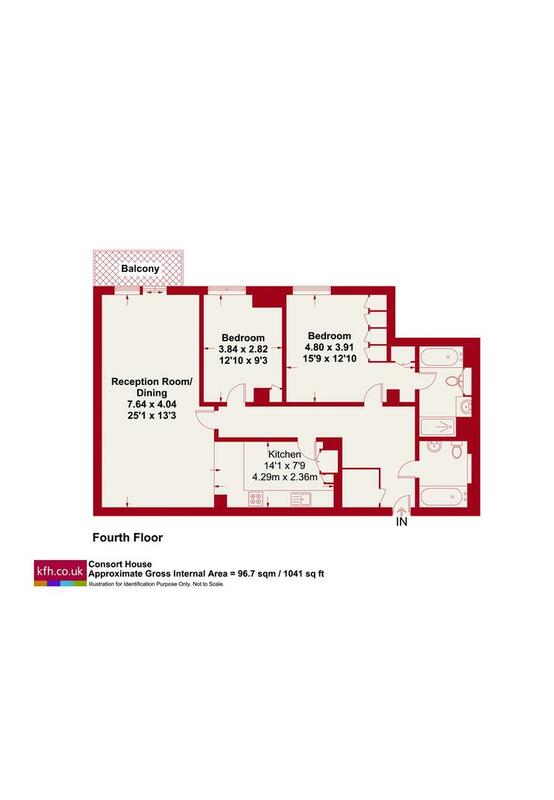 The property benefits from a spacious open plan kitchen and reception room which leads onto a private balcony with views of the scenic courtyard. The large master bedroom has its own ensuite bathroom and there is an additional double bedroom and modern family bathroom. Imperial wharf is situated on the north bank of the River Thames, adjacent to Chelsea Harbour. Imperial Wharf boasts an abundance of shops, bars and restaurants on site and residents enjoy a 24 hour concierge, a residents gym, a Tesco Supermarket and easy access to the new Imperial Wharf train station.